So you’ve looked through the luxury home magazines, the mls, around the internet, and day dream about what it would be like and what it would take to get a salable listing for $3.9 million or even $10+ million, and then as quickly as you began, you dismissed the thought and went on with your day. Sometimes you’ll hear about some agent in your office or market that listed something enormous and for a split second you cringe wondering why it wasn’t you, and then you dismiss it with “well, it probably won’t sell anyway”, and shake it off. I’m writing today to shed some light on these elusive dream listings, and the agents who take them. After years of working with agents from the newest licensee to the ultra mega producers, I have had the benefit of witnessing, first hand, agents who list and sell the high end and ultra high end properties. While I certainly don’t know it all, I believe I can shed some light on this subject and help those of you who wish to enter this market with some information that can help you do so. First and foremost, this is not a price range that you should enter unprepared. Unless you were raised in this lifestyle or are currently living it and already speak the language, then some preparation is advised. But don’t worry, I’m not saying that you have to spend a year researching the ultra-wealthy like a National Geographic explorer! What I am saying though is that you need to get very curious and learn as much as you can about their world. While it’s true like my plumber father always said “everyone puts their pants on the same, one leg at a time son”, it’s important to realize that the pants he’s referring to were likely substantially more expensive than mine, not to mention the surrounding environment where the pants were put on. – Know the high end market inside and out! Scour the MLS and know every comp in the entire area and surrounding areas over the last year or two. Look at every Active, Pending, Expired, and Sold/Closed. Read the entire MLS printouts and gather information on these areas and these homes. Remember, you can have a $7 million home right next door to a $2.5 million home, so this isn’t like comp’ing out a tract home. There’s more about “feel” and knowledge of amenities than you could imagine. -Get certified by your company’s luxury home program! Most large national brands have a secondary brand that’s focus is the luxury market. At Coldwell Banker, we have Previews International. Some companies make this easy, some make it difficult, but don’t think that you can go up against an agent who uses the luxury brand with the standard brand and win. With a potential six figure commission on the line, it’s not worth the risk. 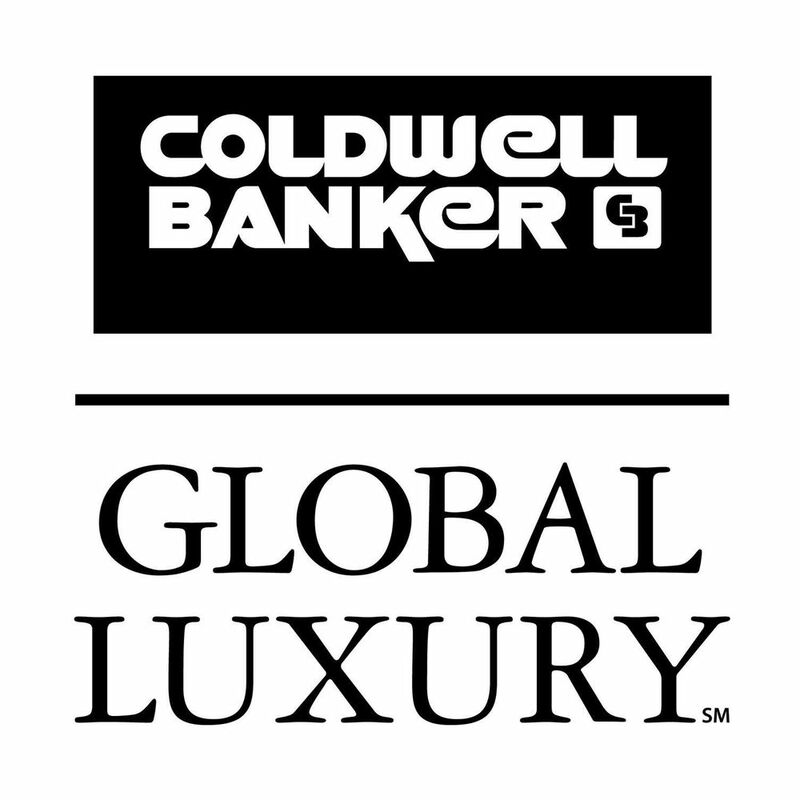 At Coldwell Banker, Previews International is so well known in the luxury market that it is critical to use when working the luxury market. You can literally lose the listing opportunity in the first few seconds by introducing yourself with the wrong brand. Remember, these are often people that ONLY buy brand name, and while there are plenty of boutique companies out there that list high end, they have been established in their communities for years and have established a local brand themselves. -Dress the part! No, you don’t have to wear a tuxedo or even a full suit and tie, business suit, prom dress, etc. But you need to look professional and well put together. Let’s be real here, a goatee doesn’t inspire trust or scream out wealth. Yes, there are exceptions to every rule, but why not just play it safe! Remember the size of the commissions we’re talking about here… Why bank on the exception to the rule and not just go with the rule. Remember, you’re applying for a job, so dress the part. -Walk the Walk AND Talk the Talk! Look at all of your marketing, business cards, flyers, websites, social media, etc. etc. and ask yourself, “Does this all look high end?” “What image am I projecting?” “Do the last 10 posts to my social media reflect the luxury image or do I look like everyone else?” Do I have the typical salesperson screaming big photo glossy business cards that look obnoxious or do I have the smart classy subtle high end image business cards? Is my marketing ego driven, or image driven? You’re focus needs to be shifted from ego (if that’s the case) to IMAGE driven marketing. And your image needs to be consistent to ALL clientele regardless of price range. Remember, a high end image will not hurt you in the lower end price ranges, but a low end image will kill you in the high end price ranges. Besides, all clientele deserve the best, so why not fall to the high end image/approach for every client? -LEARN your company’s luxury marketing value proposition and key differentiators from competitors! Know the listing presentation inside and out. Know WHY a luxury homeowner NEEDS to be listed with you and your firm! At Coldwell Banker Previews Int’l we make it very simple to convey this to the customer with MORE advertising and marketing for the high end than any other company in the WORLD! Use the office Marketing Coordinator to put together your listing presentation tools and show and tell pieces and practice the listing presentation! Practice with your manager! -Be fearless!!! Now that you’ve done the above, you need to just let go of any fear you are harboring towards this market. The company your with should help eliminate a lot of it! If your company has a strong high end strategy and powerful value proposition to the luxury market, then you should walk with confidence into any appointment or prospecting conversation knowing that they NEED to be listed with you and your firm to get their home sold. IF YOU BELIEVE THIS THEN THEY WILL! If you try to wing it or “sell” them, they will smell it and run! CONFIDENCE WILL COME FROM KNOWLEDGE OF YOUR UNIQUE VALUE PROPOSITIONS AND BELIEF THAT YOU ARE THE RIGHT AGENT FOR THE JOB OF SELLING THEIR HOME! 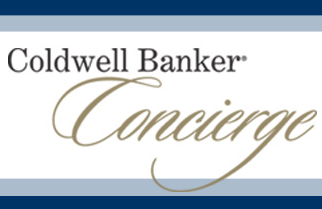 NOTE: As a Coldwell Banker Previews Int’l agent, you can walk proudly and confidently knowing that you are with the largest and most successful Real Estate Company in the US with the strongest high end luxury marketing tools available in your market place! You WILL be able to demonstrate to the luxury client that there is NO other choice in their price range to list with to achieve the results they are looking for! -Expired listings! These high end listings often expire. Why not go visit all properties over $2 mil that expired in the past year? -Direct mail! Don’t just hammer them with post cards, but rather why not pick a few hundred and send them the Luxury Market Report with a cover letter? -Specialized lists! Coldwell Banker Previews Int’l has lists of Millionaires, Yacht Owners, Airplane Owners, Celebrities, etc. with home addresses, etc. on the NRTGateway. Just sort these lists by area and start connecting with them on Social Media, via mail, etc. -Successful Business Owners! Always get to know the owner of a business where you frequent. Car dealers, restaurants, etc. Ask to meet the owner and complement them on their company. Then follow up by mail and Social Media. -Other Luxury Realtors! At Coldwell Banker you can email Previews Int’l certified agents across the world directly and introduce yourself as a referral source for the luxury market, while offering to do the same in return. Create a non-intrusive schedule to make these contacts. -Knock Doors! Yes, that’s right. It takes guts to knock a door on a $2 mil home, but if you knock with a purpose then it’s not going to backfire. Ex. Knock to hand out the Luxury Report as a courtesy to the neighborhood. Obviously some areas you cannot for obvious reasons, gates, rules, etc. In closing, just start “being” a luxury agent. Make it who you are. Think like one and you’ll be amazed at the business that comes your way in all price ranges! Note: At Coldwell Banker, the manager has the authority to certify and designate agents as Previews Int’l agents without any delays in processing. Marketing materials can be ordered immediately. Training is available as well as an office marketing coordinator that will assist you in building this aspect of your business.